Hey! 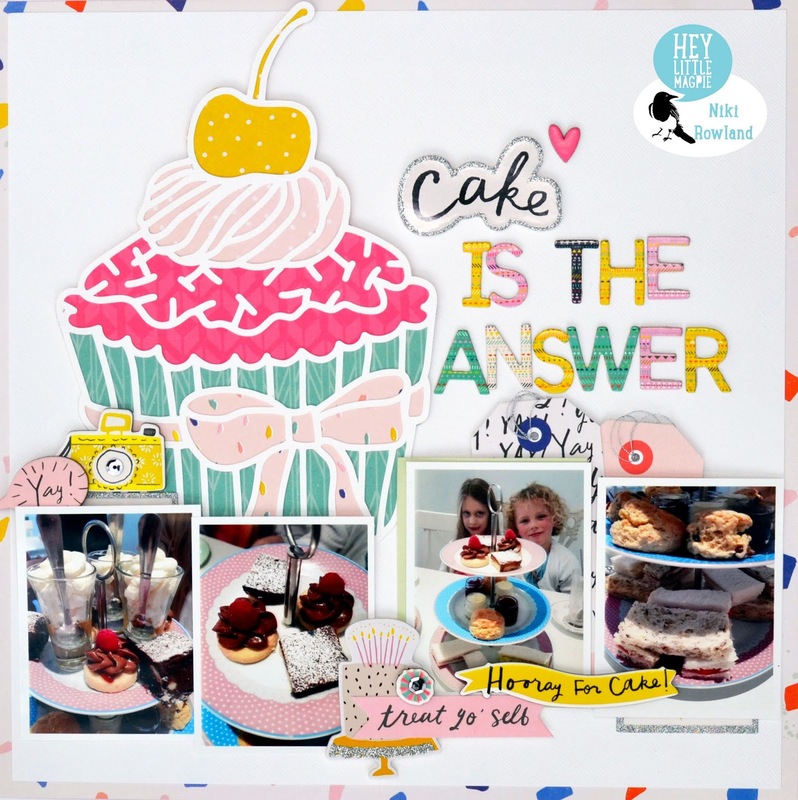 I'm up on the Hey Little Magpie blog today with these two layouts using a birthday themed collection...Crate Paper 'Hooray' but for non-birthday layouts. 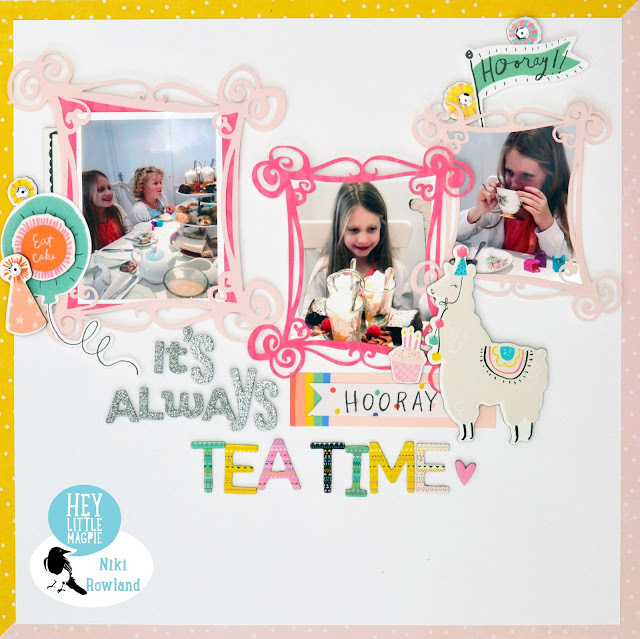 Head over to the blog to check it out, see the close ups and read about how I made them.